Use medical school statistics to find out the resident interview rates for each medical school. 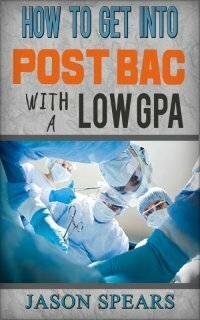 These percentages will become very helpful while you are applying to medical school. Please be aware the medical school statistics on resident interview rates does not reflect your exact chances of being invited to an interview at a specific institution. 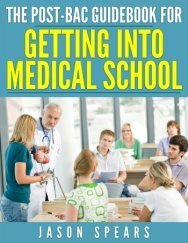 There are a number of factors considered by the admissions committee and this listing was provided to give you an overall sense of the competitiveness of getting admitted to medical school.